Institutions are already grappling with security, privacy, and data and information governance issues related to regulatory mandates. Now the latest compliance challenge they need to incorporate into those operations is the General Data Protection Regulation (GDPR). 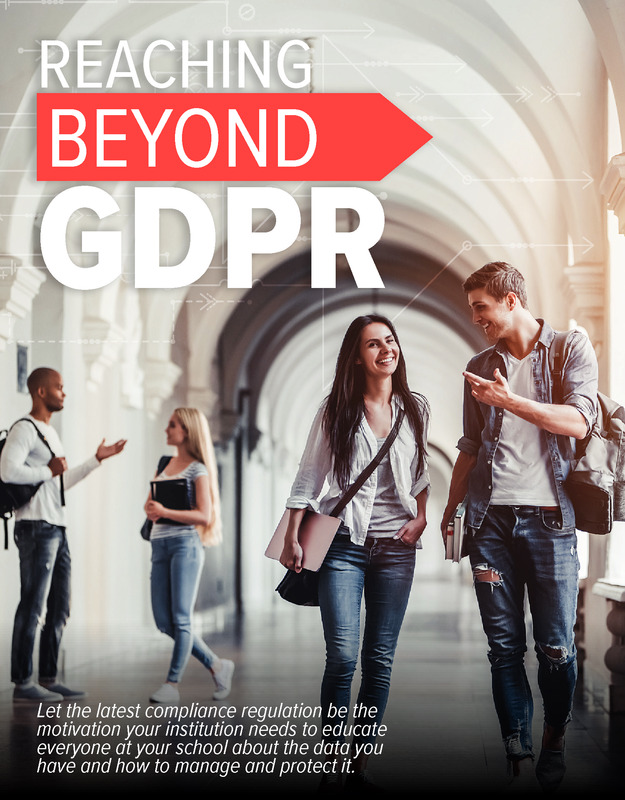 Download this brief for strategies institutions can take to bolster compliance, strengthen data protection, and improve student and faculty experiences by adopting a broader and more proactive approach to information governance.